Official blog of actress Georgina Minter-Brown covering travel, beauty, fashion and lifestyle. When people ask me about what my favourite country was when I was backpacking last year, it's always a tie between New Zealand, with its stunning scenery stretching for miles, or Vietnam with its kind people and incredibly cheap food. Vietnam's charm won me over as soon as I stepped out of our hostel onto the busy streets of Hanoi. There was something about the bustle of this particular city that I was enthralled by, and from then on to every place we visit I was lucky enough to experience a variety of incredible landscapes and 'pinch me' moments. 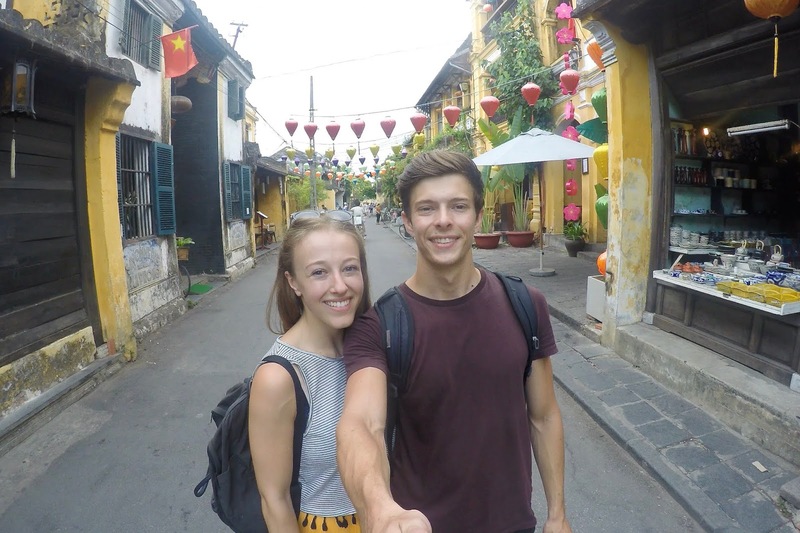 It was really hard to narrow this down as I loved every minute of being in this beautiful country, but in my opinion, these are the 7 main reasons as to why you should visit Vietnam. I've been a bit up and down with my skin recently. I have filmed a video all about this going up soon as well as this post about my battle with dry and eczema-prone skin. To say it's a pain is a mild understatement- it affects my confidence and turns applying my makeup, which is something I enjoy a lot, into a difficult task. Part of what I do with this blog requires me to try out different beauty products, but sometimes those products don't agree with me. This leads me to battle eczema until it's settled down, and it can days or weeks at a time. I'm currently fighting a flare up around my eyes which I have been treating with steroid cream, as well as folliculitis on my forehead! This means that certain makeup bases don't cut it anymore. If it gathers around any dry patches it's out of my makeup bag straight away, while if it slides off my face after a couple of hours due to the summer humidity and sweat, what's the point of even putting it on?! I try not to be majorly fussy but when those hero products come along I hold onto them for dear life, especially in the warmer months. Recently I've been wanting to try out some new products to add to my collection of fail-safe makeup bases that I know will see me through any skin disaster- be it an eczema flare-up, a scorching hot day or a pesky spot. 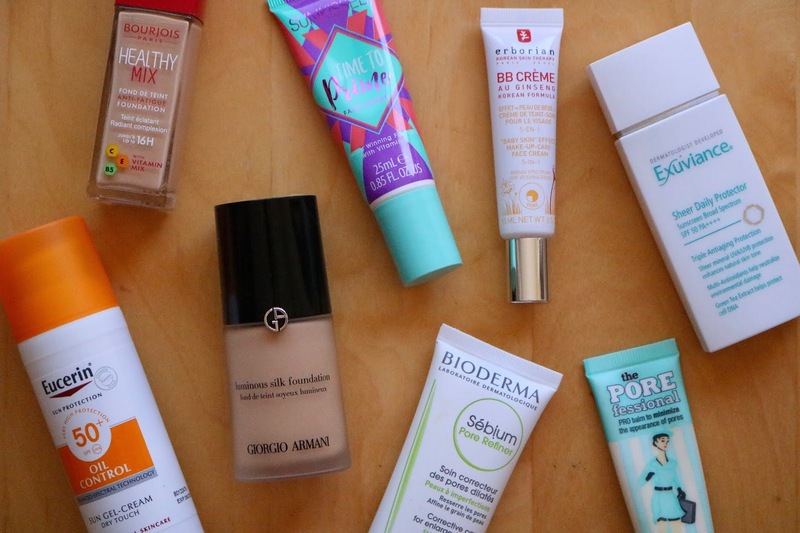 Out of the many products I've tried over the years, these are my go-to summer makeup primers and foundations that I will be repurchasing again and again. 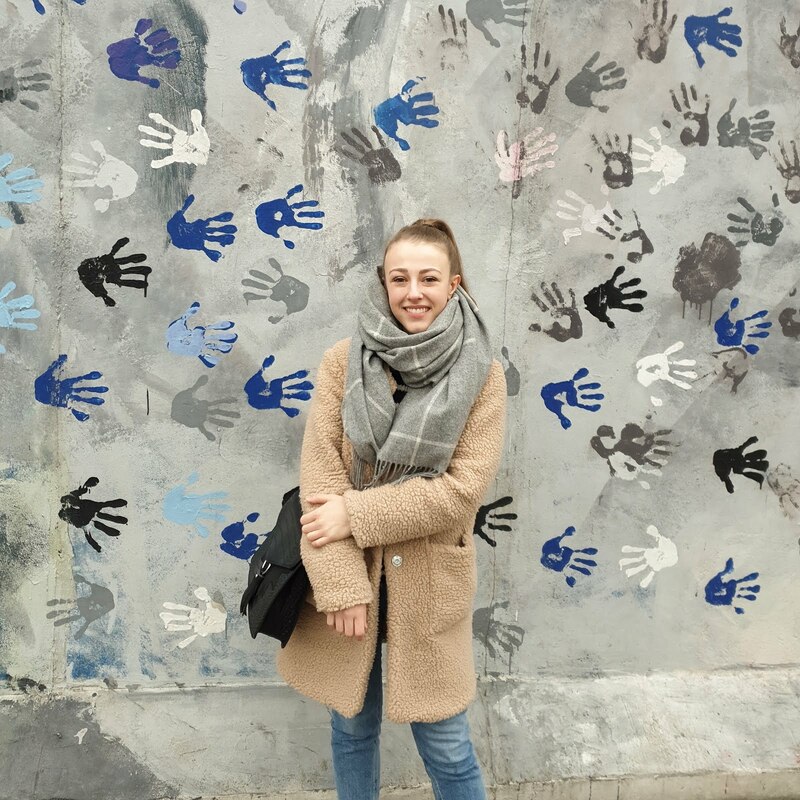 ------------GEORGIE || 23 || CHESHAM------------- Actress and blogger with a passion for travelling on a budget, trying new beauty products, finding the best vintage finds and settling down with a good book. © 2019 All content (photos and text) of this site is subject to copyright. No unauthorized use of any material without the prior consent of the owner. All opinions are my own. All photos are my own and are taken by me with my Canon 750D or Canon G7x Mark ii digital camera unless stated otherwise. Any items marked with a * are pr samples that have been gifted to me without any pressure to post about them. Any posts marked *advertising feature* are content produced by me, on behalf of a brand for paid publicity purposes, but are still completely my opinion. Some links to products may be affiliate links, which means that I earn a small commission if you decide to buy the product linked. This does not affect you in any way, it just helps me out while running this blog.